A seductively creamy hide with a lovely light pull-up effect. Natural oils and waxes are applied to provide unique luster and velvet like hand. Vacuum dried for a firm finish and added texture. Natural visible markings such as healed scars, insect bites, small scratches and other signatures of nature are characteristics to be appreciated and confirm its true identity. Over time a rich patina will develop reflecting the lifestyle of its user. Produced using only the finest hand selected New Zealand raw materials. Asante is processed using low emission mineral tanning formulas which are environmentally friendly. The hides are re-tanned in aged oak drums using vegetable agents, natural fat liquors and oils along with dyes that ensure the leather is properly through dyed. Complies with the strict regulations of the EU environmental normative CE2000/53. 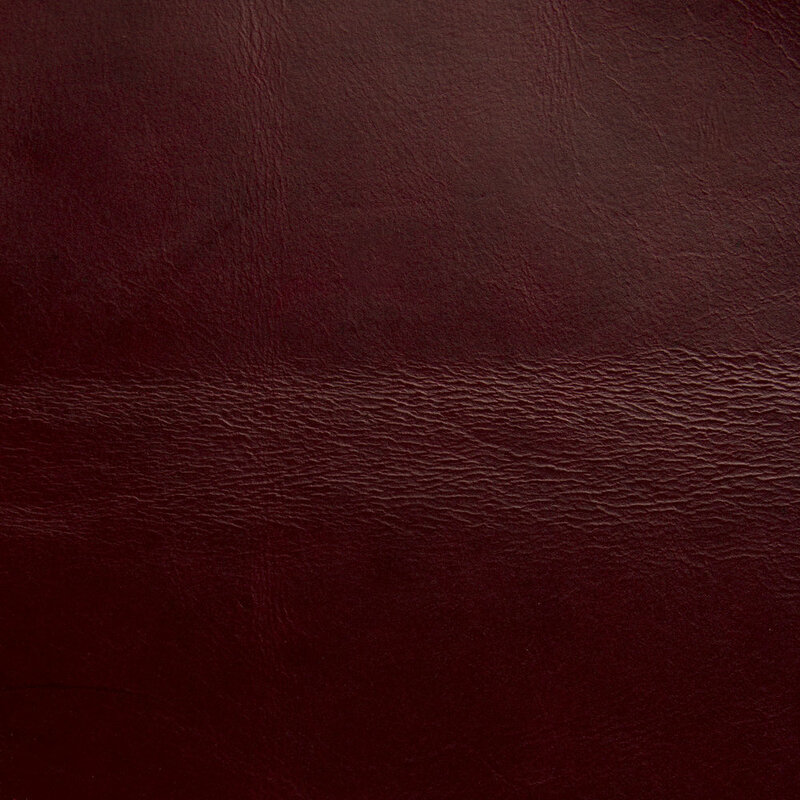 Water based finishes are applied to provide an even coloration and protection to the leather.